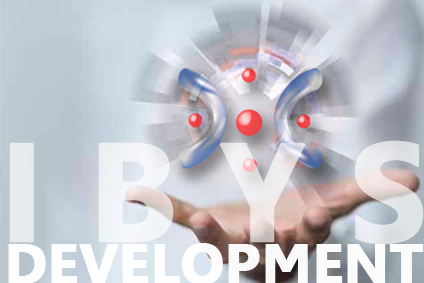 Ibys Technologies is a technology focused company with capacity to adapt its solutions to customer needs, which is a must in Services QoS testing. Our expertise in OSS integration and the flexibility of the Xplorer System enables us to provide to our Customers High Integration with their existing OSS Solutions. Besides, some customers prefer to develop their own scenarios, some others request development of specific features. In Ibys, we perform all these adaptations thanks to our highly skilled R&D Team, and in strong collaboration with our customers. We are here to help you with any questions or needs you may have.